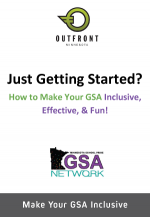 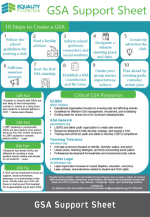 GSAs (Gay-Straight Alliances or Gender & Sexuality Alliances) are a great tool to improve school culture and create spaces for LGBTQ youth to feel a part of the school. 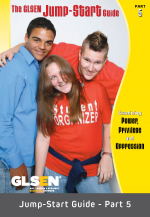 Equality Florida is dedicated to promoting safe schools by helping GSAs form and grow through peer support, leadership development, and student empowerment. 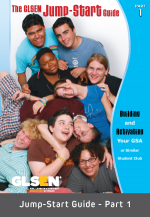 GSAs are student-led clubs, usually at the high school or middle school level, that promote respect for all students. 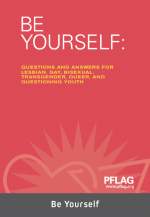 a safe and confidential place for students who are struggling with their identity as gay, lesbian, bisexual, transgender or questioning. 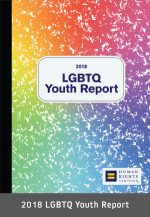 a group of students working to end homophobia by getting LGBTQ issues represented in the curriculum, LGBTQ related books in the library, and progressive non-discrimination policies implemented at a district level. 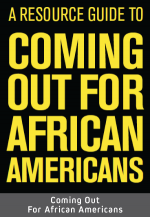 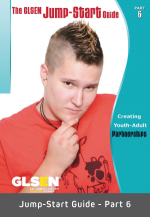 educating themselves and the broader school community about sexual orientation and gender identity issues, through guest speakers, awareness days and educational workshops for students, teachers and/or parents. 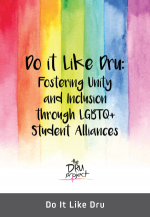 build community between LGBTQ students and their straight allies and lessen isolation by hosting or attending barbeques, movie nights, gay proms, pride celebrations, etc. 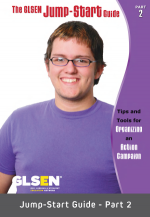 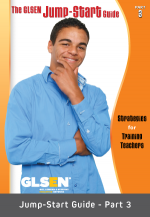 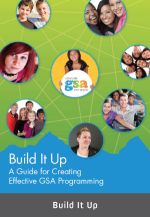 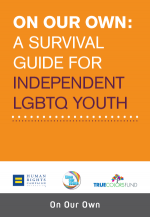 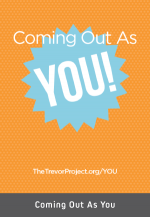 The following resources are for youth, as well as for GSAs, to use as programming.